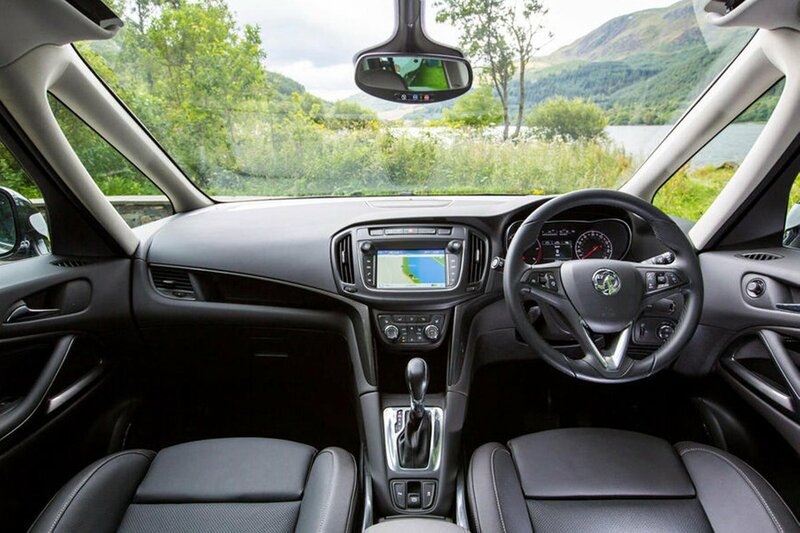 Used Vauxhall Zafira Review - 2013-2018 | What Car? 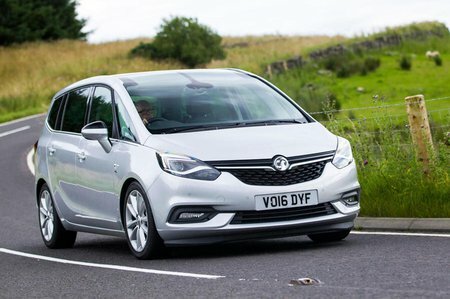 Which used Vauxhall Zafira MPV should I buy? 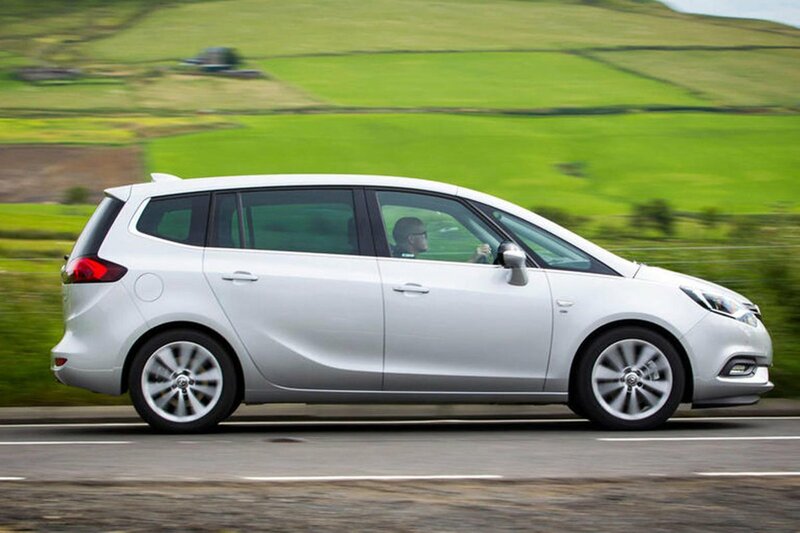 For our money, the 1.6 diesel offers enough oomph and refinement (just) and has that promise of superb fuel economy to make it our engine choice. These models sell pretty well, too, so there should be a good supply on the forecourts. If you can mate that to Tech Line trim, you’d have the sweet spot in the range. In fact, we think it's worth seeking out versions with the sat-nav option added, called Tech Line Nav.